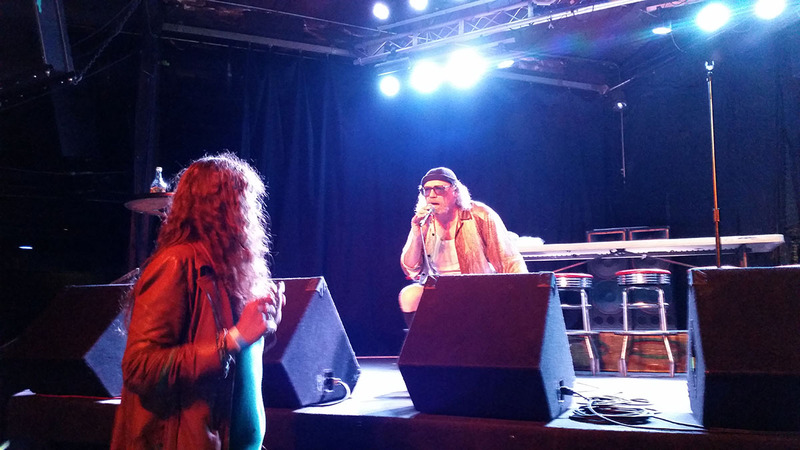 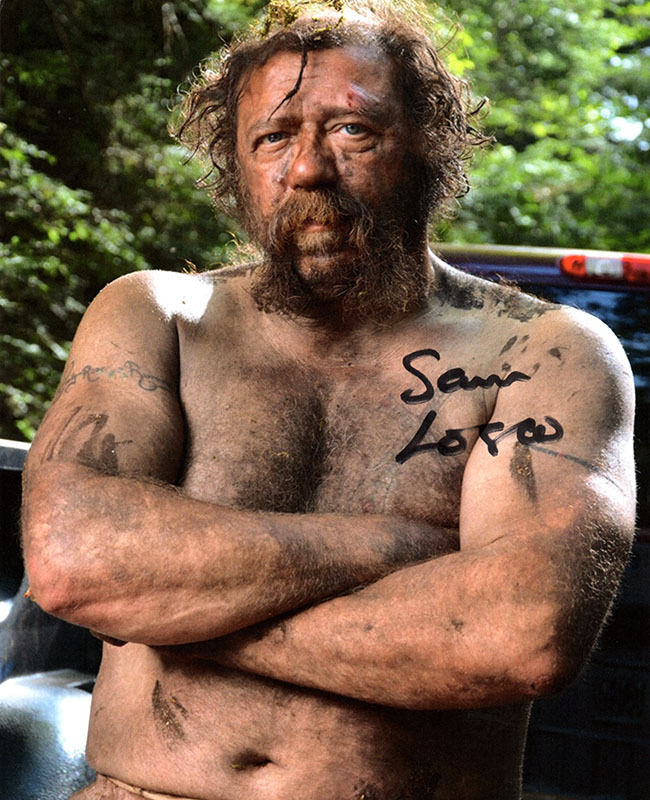 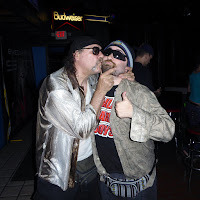 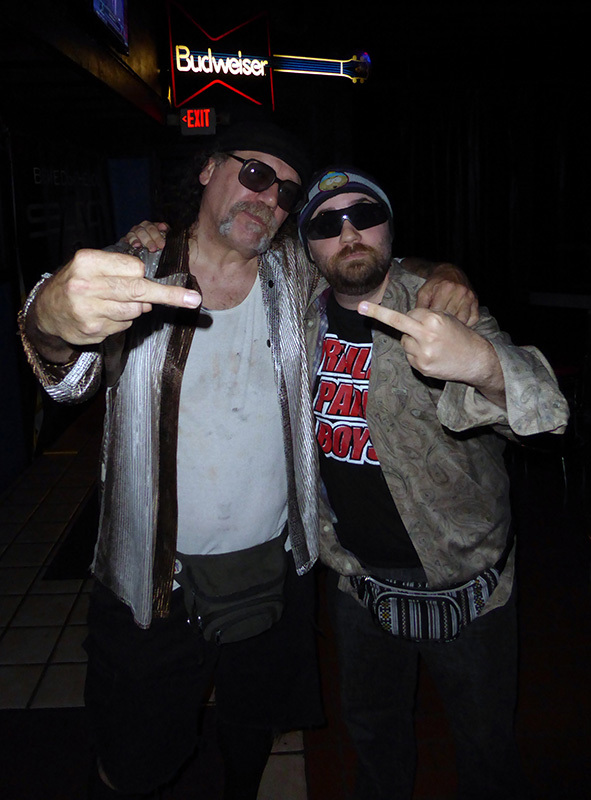 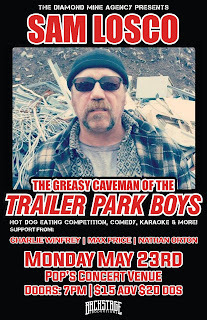 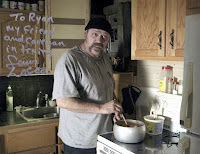 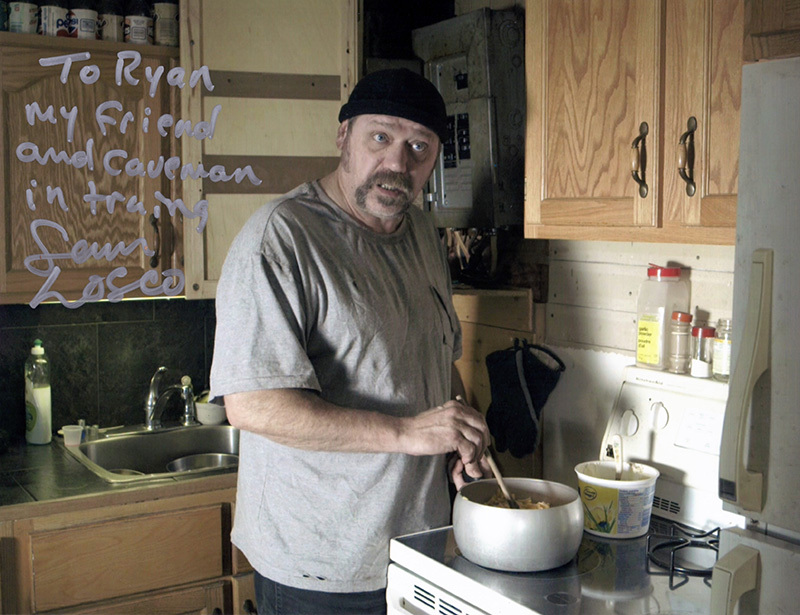 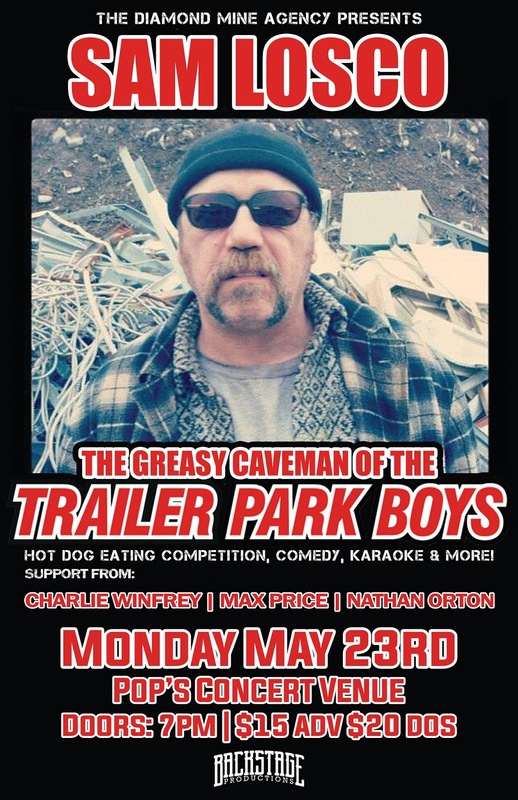 I got to party with Sam Losco the Greasy Caveman from Trailer Park Boys during his show at Pop's Concert Venue last night. 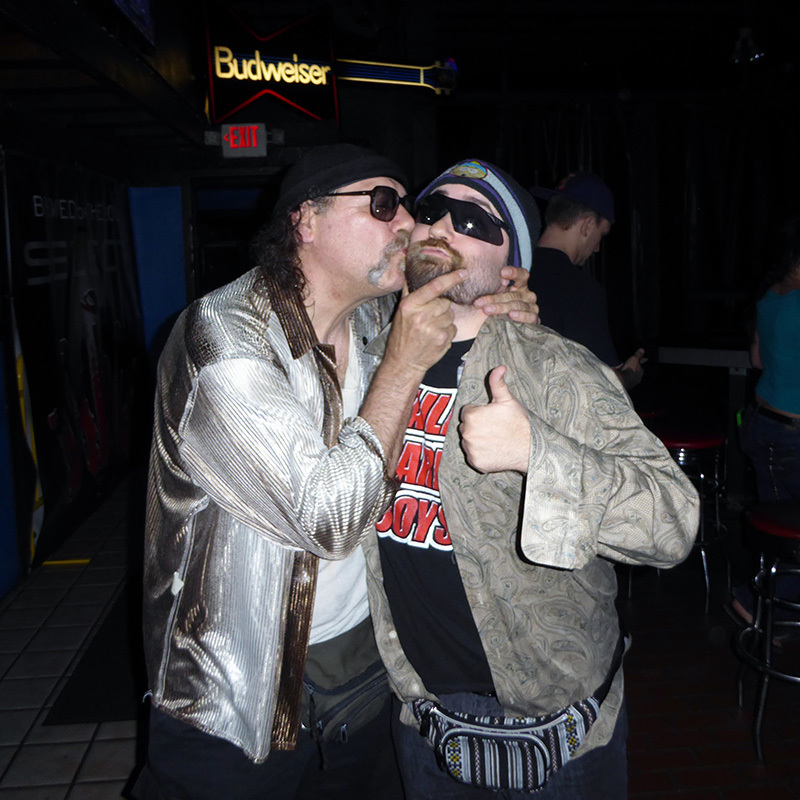 I was knighted "Lil' Losco Jr." on stage and won a greasy hot dog eating contest. It was one of the best nights I've had since the cave days.